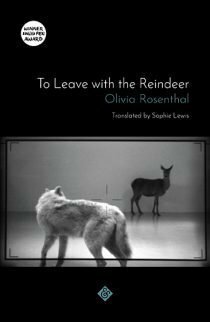 Olivia Rosenthal is a French novelist and teacher of creative writing. 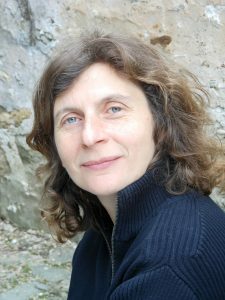 She lectures at Université Paris VIII, where she and a colleague founded one of the first Creative Writing MA programmes in France. 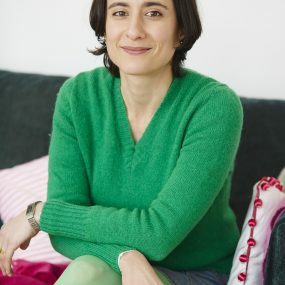 Winner of numerous prizes, including the Prix Wepler, the Prix du Livre Inter and the Prix Alexandre-Vialatte, she is the author of a dozen novels. Rosenthal has also written plays and worked as a performance artist, collaborating with filmmakers, writers and directors for numerous festivals.